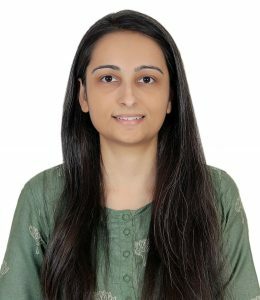 Purvi holds a Masters in Environmental Management from Macquarie University, Australia. She has over eight years of experience working with organizations in the field of climate change and sustainable development. She began her career in 2010 as a Research Associate with the Middle Way consultants in Australia on the response of the insurance industry to climate change. In India, she was a Programme Officer with the Centre for Environment Education, a national non-governmental organization. She held various responsibilities including managing the Centre’s higher education initiatives, organizational representation at the UN agencies and contribution to research reports on sustainable development. In 2015, Purvi was a Research Associate with the United Nations Development Programme, India. The project focused on integrating climate change training modules for training government officials.